A new home for Rustington Museum: HLF funding secured! Rustington Parish Council has received a National Lottery grant of £71,400 for an exciting heritage project, A new home for Rustington Museum. 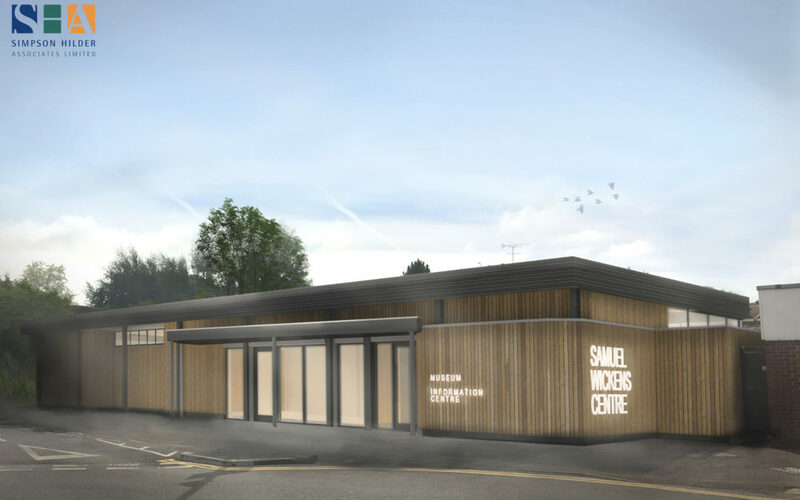 Made possible by money raised by National Lottery players, the project focuses on redisplaying Rustington Museum in the newly created exhibition gallery at the refurbished Samuel Wickens Centre. Supported through the Heritage Lottery Fund (HLF), the project will enable Rustington Museum to retell the story of the history of the Village. The project provides the Museum with the opportunity to renew, redisplay and reimagine the story of Rustington focusing on stories of local people, highlighting key buildings and places in the Village and placing the history of Rustington in the wider historical context. Our new displays will encourage opportunities for interaction and engagement by incorporating personal stories from local people, films showcasing local stories and low-tech inter-actives. Alongside the displays we will have a varied programme of community activities for everyone. The importance of our material lies in the origins of the Rustington Heritage Association collection. A collection started by the passion of a local member of the community, Mary Taylor, to tell the story of Rustington resulting in a wealth of material with a personal connection. Mary is a lifelong resident, and has created with her husband Beverley Taylor, a unique record of the history of Rustington through words, images and objects.